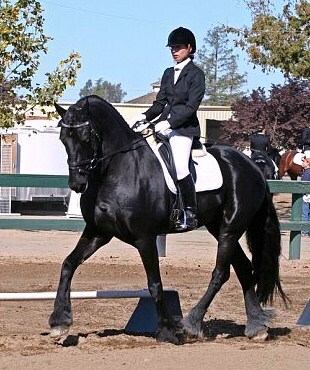 Many of Heidi’s students have won United States Dressage Federation, California Dressage Society, Junior, Amateur Adult, Pony, All Breed and National Championships. In addition, numerous students have earned USDF medals. 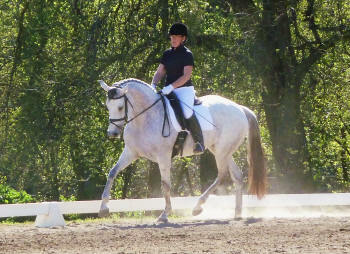 Not all students choose to compete their horses, but all receive an education with strong theoretical understanding and implementation of the Training Scale. 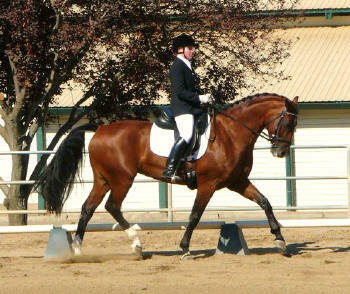 Their horses are correctly developed and as a result have success when presented in the show ring. 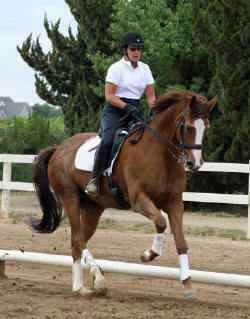 Heidi encourages students to audit clinics and seminars to further enhance learning and to foster discussion on theory and practice in riding.